From left to right: Andrii Sadoviy (Lviv City Mayor), Richard Scarborough (Counsellor/Deputy Head of Mission of Norway to Ukraine), Dimitri Podoliev (Co-Founder & Chairman Seed Forum Ukraine Foundation, Co-founder and CEO iHUB Network), Steinar Hoel Korsmo (President and CEO@Seed Forum Global), Maksym Lysak (Regional Manager@iHUB Lviv). 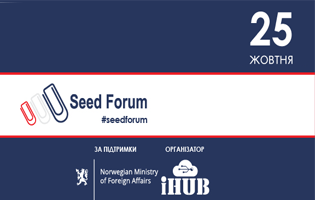 On November 5th 2015 Seed Forum Ukraine Foundation, Seed Forum Norway, Lviv City Council officially opened the doors of iHUB Lviv. 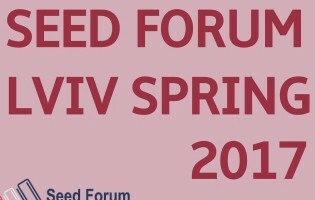 This is indeed a major milestone for us which was made possible thanks to the public-private partnership between Seed Forum Ukraine Foundation and Lviv City Council, where the later has kindly provided around 400m2 of communal property centrally located in the very heart of Lviv for a period of 10 years free of charge. iHUB Lviv is centre for innovation and entrepreneurship with over 400 square metres of centrally-located city property will became provide 80 working places for innovative startups and tech entrepreneurs, with 100+ events held annual which will visit 2500+ young innovations, tech specialist and beginning entrepreneurs each year. 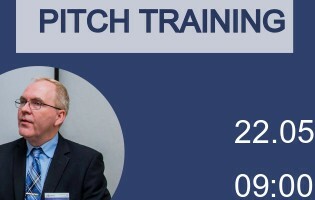 Please stay tuned with ours latest updates, and on November 24th we will be opening our 4th iHUB in Vinnytsia in public-private partnership with the Vinnytsia City Council. 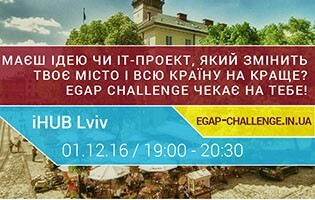 Grand opening of iHUB Lviv in public-private partnership with Lviv City Council!